SMU is inviting the community to read along and hear the author speak from it 2018 selection for SMU Reads. “Lab Girl“, a memoir by paleobiologist Hope Jahren, is the first reading assignment for the class of 2022 and an opportunity for the community to join a common reading book discussion, university officials said. 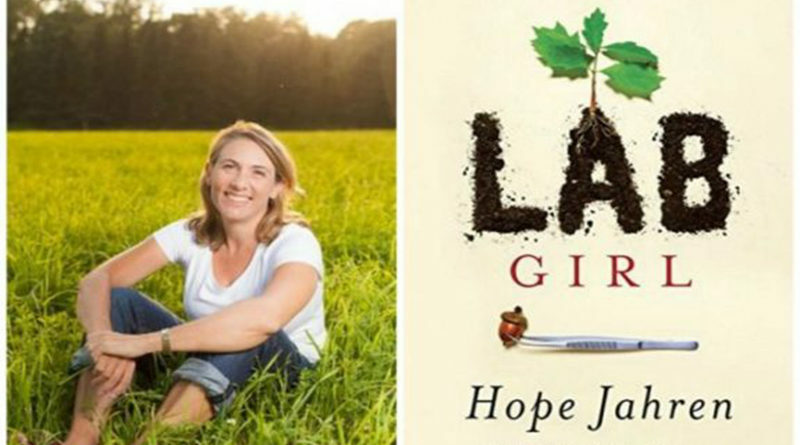 Community members, alumni, book-lovers, and book clubs are invited to read the book and hear author Hope Jahren discuss it at a free public forum at 6 p.m. Thursday, Sept. 20, at SMU’s McFarlin Auditorium. For more information, visit smu.edu/smureads. 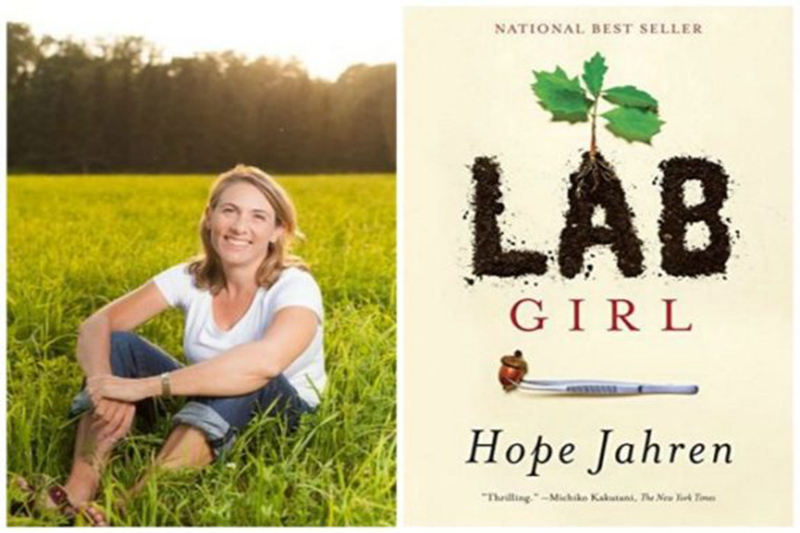 Hope Jahren is an award-winning scientist who has researched paleobiology since 1996 when she completed her Ph.D. at the University of California Berkeley and began teaching and researching at Georgia Institute of Technology, Johns Hopkins University and the University of Hawaii. She now holds the J. Tuzo Wilson professorship at the University of Oslo, Norway. Jahren studies the hidden life and history of plants, fed by her lifelong passion for science. But “Lab Girl,” tells a story more personal than a botany textbook. 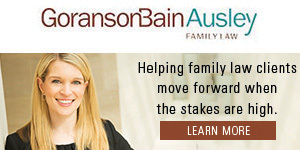 Past SMU Reads common reading books include “Evicted,” by Matthew Desmond; “Just Mercy,” by Bryan Stevenson; and “Station Eleven,” by Emily St. John Mandel.